Don’t Be Robbed of Your Healing! Are the healings documented in the Bible only for New Testament times? Has the age of miracles ceased? Did God put time restrictions on the gifts of healings and miracles? Christine Darg says let the Bible speak for itself! You are s such an outstanding teacher of the Word of God! T.L. Osborn once said, “A preacher that cannot confirm the Gospel is not fit to preach the Gospel!” That would eliminate many powerless preachers today! 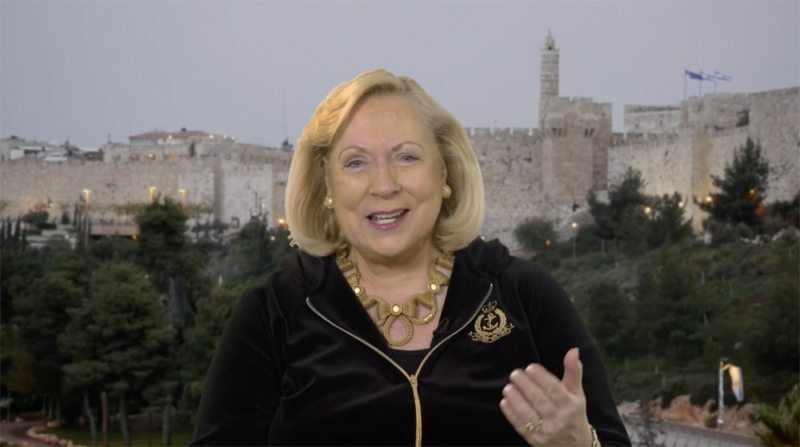 I’m still in touch with Ida Ziman – she still teaches a Bible Study. I’m 87, she’s a few years older. Thank you, Jean! Good to hear this from you. Love to you and dear Ida! For some reason, the reply says “Anonymous,” but this is Christine Darg thanking you! This is a really great and timely teaching message, needs to be widely circulated – and believed! Thank you Christine for faithfully teaching the healing message. Indeed, Jesus the same yesterday, today and forever – Hallelu-Yah! May the Lord continue to impart to you great spiritual wisdom. We are encouraged, chalenged and built up! Draga, thanks so much for comment. Always good to hear from you! This is Christine answering. Praying for much healing, wisdom and strength from God! May the Lord strengthen you out of Zion. My wife and I came across your teaching and have been blessed by them. May Yahweh be praised! We need to hear this message again and again, to avoid doubt and unbelief to set in! Thank You, Jesus, for being our Saviour AND our Healer!